A symbol of safe and effective sun protection recognized by consumers worldwide. 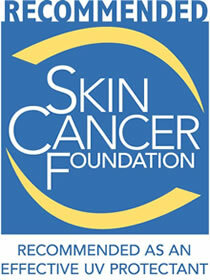 We are proud to announce that Sahara-X was recommended by Skin Cancer Foundation in year 2011. 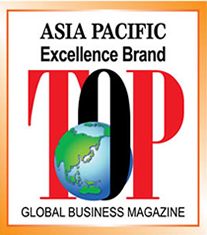 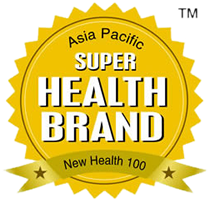 We are proud to announce that Sahara-X has successfully awarded as Asia Pacific Super Health Brand in year 2012. 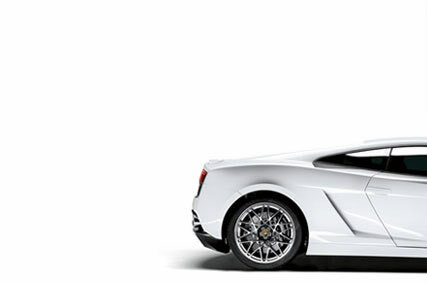 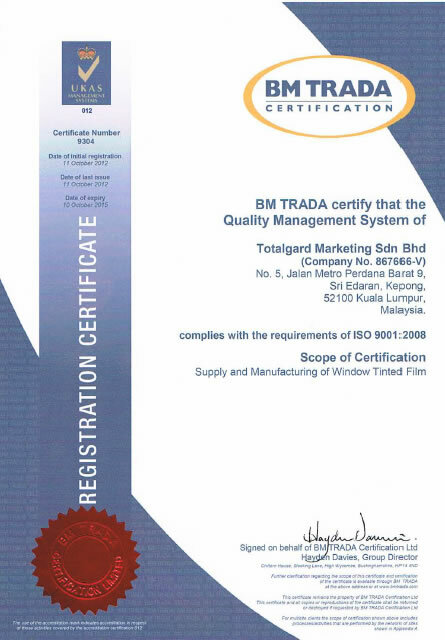 We are proud to announce that Sahara-X has successfully awarded as ISO 9001:2008 in year 2012.